Heads of UK’s Financial Conduct Authority (FCA) said today that some ten banks have volunteered data during an ongoing investigation by the regulator into FX rate manipulation. FCA’s CEO and chairman had not identified the banks during their appearance in front of a parliamentary committee, where British lawmakers discussed Foreign Exchange in light of the probe, ongoing since November 2013. During the meeting, hosted by the House of Commons (HOC) Treasury Committee, FCA Chairman, John Griffith-Jones, and FCA CEO, Martin Wheatley were pressed by lawmakers to answer questions on various issues relating to recent events. The UK Parliament’s official website stated that the meeting was held in order to scrutinize the work of the FCA. When asked about the number of banks involved, Mr. Wheatley responded that, “I think around ten banks,” but stressed that the banks had volunteered the information to the FCA, and that no bank was identified during the investigation. Also during the hearing, it was noted that other benchmarks were under FCA investigation, but no further details were made public. The FCA explained that it doesn’t publicly announce investigations until the case is strong enough, as not to imply a “guilty until proven innocent” modus operandi. According to Forex Magnates’ sources, the regulator had been eyeing Forex since as early as last January, in wake of the LIBOR scandal which the FCA was of the first to investigate. But a member of the regulator’s press office could not comment on the issue and pointed back to a November 2013 press release. 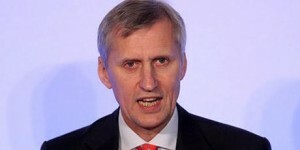 Other matters discussed by UK’s parliamentary committee members included swaps and other areas of financial services. 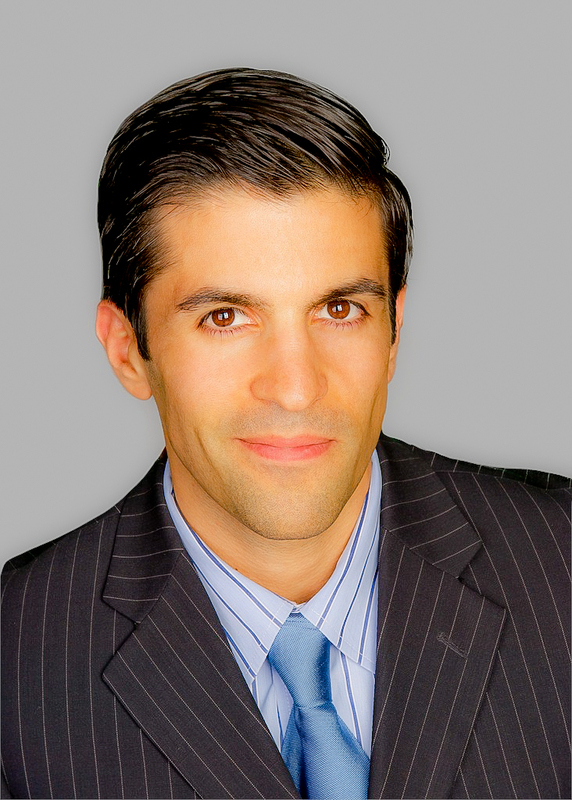 The subject of sales-based incentives, their effect in cases of misconduct and how that can harm clients was examined. The choice of words used to describe these events seemed to be linked to current applicable law. Other issues that were brought up during the meeting were also the link between banks and accountants, with a report requested from the FCA to look at this link that could uncover violations. In closing, the FX probe was still noted as in the early stages of the investigation and being a complex matter that was unlikely to be concluded in 2014. 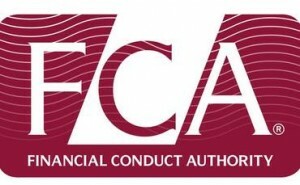 While the FCA said it wasn’t in the lead of the entire investigation – across other regulatory bodies outside of the UK – it was however leading on many of the initiatives under the globally reaching Forex investigations that have lured some of the world’s largest dealers into the regulators’ line of vision. Since then, numerous dealers have suspended senior FX traders, with the latest suspension of Martin Chantree from Lloyds Banking Group, as was reported by Reuters following today’s hearing. Attendees referred to a letter that was sent to the FCA heads, speaking about the fine to Llyods of GBP 28 million on sales–based incentive schemes and related mis-sellings. It was reported that Chantree was dismissed following an internal investigation into the partly state-owned bank. Various members on the HOC treasury committee panel pressed hard and often rephrased questions, multiple times, in order to confirm a position or side of an argument, putting the FCA heads on their toes. For example, the question, “Do you think the way foreign exchange rates are fixed can be trusted?” was asked twice to FCA’s Wheatley. His reply was that the wide build up of allegations were, “every bit as bad” as LIBOR, and that with such a negative media buzz, people wouldn’t trust the rates. He added that the FCA is trying to “change the method” with regards to how the rates come out, along with the International Organization of Securities Commissions (IOSCO), a global policy forum consisting of regulators, where Mr. Wheatley co-chairs several of the round-table groups. The FCA said it was cooperating with other regulators under the scope of the IOSCO multilateral memorandum of understanding (MMoM) – a treaty on information sharing across regulators which started in 2002, and has just gained its 100th signatory. Informal agreements, according to the FCA, were carried out to cooperate with other regulators involved in criminal and civil pursuits of benchmark manipulation such as FX, and that its leading efforts on several initiatives were informal based on the close cooperation across borders.